Ford has just announced their investing $135 million in the design, engineering and production of key components like advanced battery systems for its next-generation hybrid-electric vehicles, going into production this year. They are also dedicating a 285,000-square-foot research and development lab in Dearborn, Michigan to focus almost entirely on hybrids and electrification. Formerly known as the Advanced Engineering Center, the building will be renamed the Ford Advanced Electrification Center and will house most of the approximately 1,000 engineers working on Fords hybrid and electrification programs. Another good thing is the fact that with this investment Ford is also adding new green jobs, doubling its battery-testing capabilities and speeding electrified vehicles to market by at least 25 percent. Not only is Ford providing new jobs, but their also creating more fuel-efficient choices for customers. Ford continues to build it’s “electrified team” with 60 engineers hired in the past year, and dozens more positions to be filled this year. 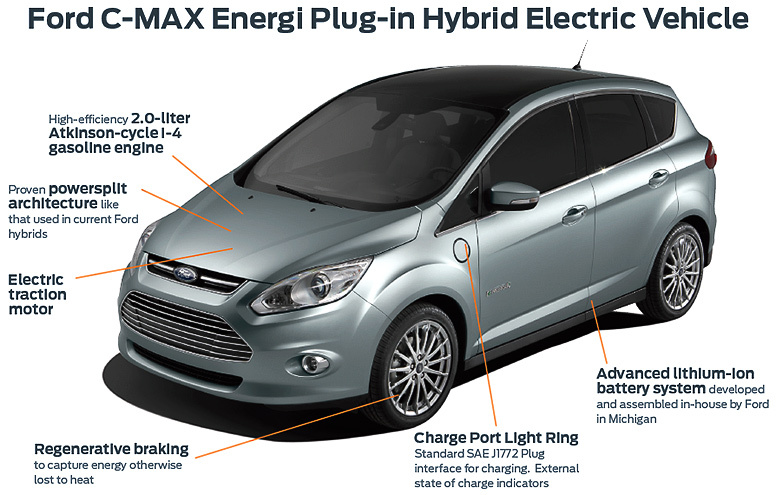 Ford is expecting to reduce the cost of its current hybrid system by 30 percent compared to the company’s previous-generation system. Five electrified vehicles has also been announced this year as part of Ford’s power of choice strategy to deliver leading fuel economy across it’s lineup and triple electrified vehicle production capacity by 2013. With major car manufacturers like Ford willing to invest time and money, and show a dedication to change their ways, something almost unthinkable only 10 years ago, the dream of a cleaner, greener future, finally seems to be in our reach. Next Next post: Samsung GALAXY Note 10.1 has arrived in the U.S.